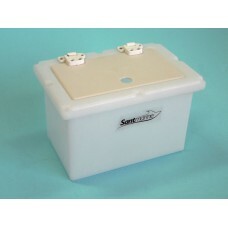 Sant Marine Fishing Essentials fish boxes can be used to store bait or the days prize catch. 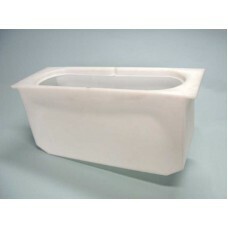 Manufactured in white UV stabilised polyethylene. 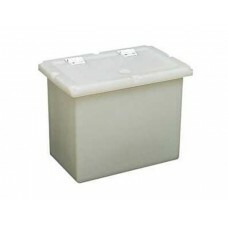 Dim: 300mm x 200mm x 275H(Cut-out: 270mm x 170mm)This sturdy polyethylene bait box features a hinged..
Sturdy polyethylene bait box includes a hinged cutting board lid. 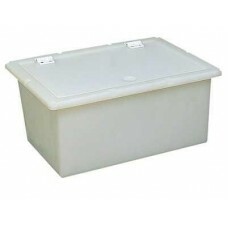 Ideal for storing your bait or eve.. 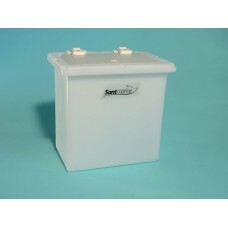 This sturdy polyethylene bait box features a hinged cutting board lid and can be easily mounted to t.. 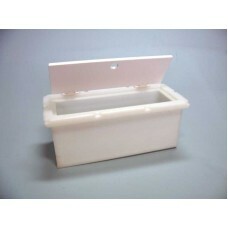 This sturdy polyethylene fish box features a hinged cutting board lid and can be easily mounted to t.. This sturdy polyethylene fish box features a hinged lid and can be easily mounted to the boat's tran.. 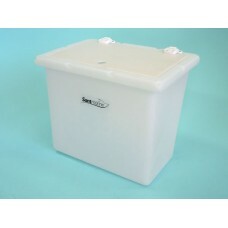 This sturdy polyethylene fish box features a hinged lid and can be easily mounted to the boat' .. 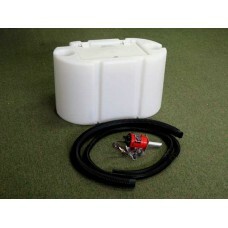 This innovative tank comes ready to install, complete with 360 gph quality pump and all fitting.. This substantial polyethylene bait well is designed to fit into the floor of your boat. The item is ..